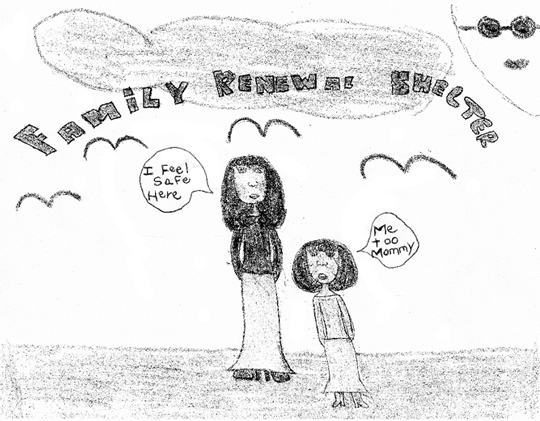 For the last 20 years, the Family Renewal Shelter has been a big part of many family and individual's lives. As each family experience FRS and be part of the ministry, they are affected in many different ways. Here are some letters, comments and testimonials from former shelter residents who would like to share the experience of hope, love and individual attention that FRS provided. Please click the individual numbers above to read the testimonials.